While overweight equines certainly are considered high-risk candidates for laminitis, horses of all breeds, sizes, ages and level of care can become victims of this complex, debilitating condition. And that includes those animals we consider in peak condition – performance horses. 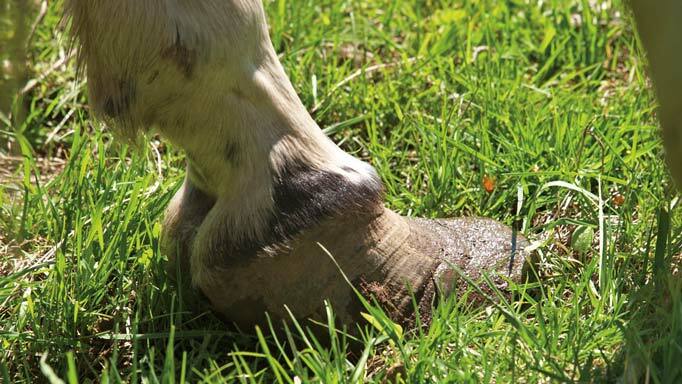 Essentially, laminitis is inflammation of the lamina – the connective soft tissue between the hoof wall and the coffin (or pedal) bone. The lamina’s scaffold-like structure helps support the weight of the horse within the hooves. As laminitis develops, the lamina loses its integrity and the coffin bone sinks and/or rotates toward the sole of the hoof. As the coffin bone descends, blood flow is cut off. 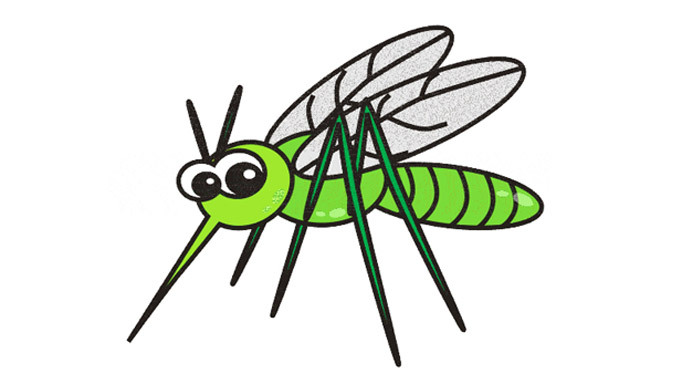 The resulting decrease in oxygen delivery, as well as cellular waste material removal, ultimately kills the lamina’s live tissue. In worst cases, the coffin bone can become completely detached and even protrude through the sole. While the words laminitis and founder are often used interchangeably, founder is actually when the coffin bone rotates – it’s the irreversible result of laminitis. Laminitis doesn’t even begin in the hoof, however. Instead, it’s a secondary condition triggered by metabolic disease processes or mechanical (physical) stresses. The previously mentioned chubby ponies can be predisposed to metabolic conditions such as Cushings Disease and Equine Metabolic Syndrome – an insulin resistance disorder – that can lead to laminitis. Other metabolic precursors are gastrointestinal conditions (i.e. colic, or starch/carbohydrate overload); exposure to toxins, retention of the placenta after foaling; and administration of certain drugs such as corticosteroids. While the sleek, fit, carefully fed and monitored equine athletes gracing our show rings are not as likely to succumb to laminitis, they’re certainly not invulnerable to this crippling condition. Take, for example, Dominican Republic rider Yvonne Losos de Muniz, who lost her World Equestrian Games-qualified mount, Optimus Prime, to laminitis in August. Losos de Muniz, who owns a breeding facility in Canada, was resting the 16-year-old horse in Florida before their training resumed for September’s WEG. He developed inflammation in his front hooves which eventually turned into laminitis and he was euthanized. Mechanical stresses, rather than metabolic ones, are more likely to fell performance horses when it comes to laminitis. According to veterinarian Dr. Christina Mohos of Wellington Equine Services of Elora, ON, her practice sees laminitis in show horses mainly as a secondary condition to another injury. Called support-limb laminitis, this mechanical stress occurs “when a horse is injured in one leg, then their other leg is prone to laminitis because it’s supporting a lot more weight and blood flow is reduced,” explains Mohos. “It’s a huge problem with sport horses – and horses in general.” This is the type of laminitis that spelled the ultimate demise of the racehorse Barbaro in 2006 when it developed in his uninjured right hind foot – the opposite limb to the one he broke running the Preakness. Mohos also says laminitis occurs in sport horses that do a lot of concussive work on hard surfaces. Other mechanical stresses include complications from overgrown hooves, poor shoeing and excessive trauma. 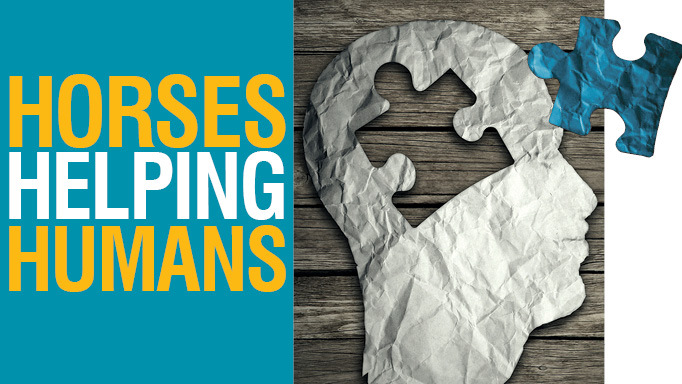 Other stresses that might be implicated in laminitis in performance horses include long-distance travel and many hours spent in stalls – both scenarios can decrease blood circulation in the feet. Compounding this, when stressed, horses release certain hormones that cause blood vessels to constrict. 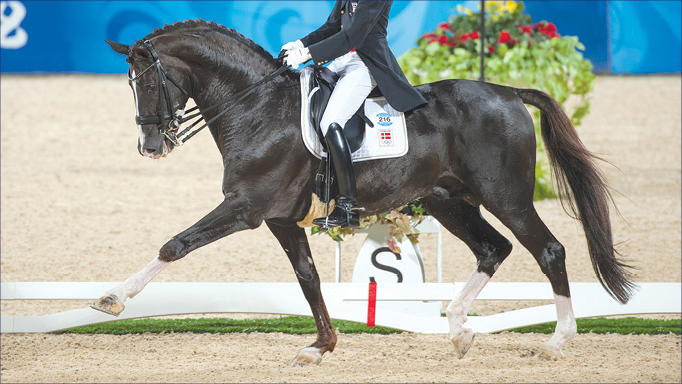 Is it game over for a performance horse afflicted by laminitis? Not necessarily. Veterinary intervention is required as soon as laminitis is even suspected, emphasizes Mohos, who feels sometimes the condition isn’t treated as aggressively as it could be at the outset, because when owners hear the word laminitis, they think it’s an automatic death knell. By the time the horse shows acute signs of pain or discomfort – which can include the sawhorse stance (front feet forward, rocked back on their hind feet), an increased digital pulse, heat in the hoof, shifting weight from side to side and a choppy stride – the condition is already at work. To complicate matters, the level of pain a horse appears to feel is not always an accurate gauge of how much damage has occurred inside the hoof. Some horses will react considerably even though the extent of damage is mild, while others are quite stoic in the face of constant pain. Unlike some conditions, diagnosis of laminitis is not difficult. Radiographs, digital radiography and MRI will provide a definitive diagnosis and show the level of disease progression. Another diagnostic tool, venography, or the radiographic examination of the hoof using contrast materials injected into the vein to show blood flow, has also found favour with many veterinarians in recent years. Support of the foot to help stop the rotation and to take the pressure off the toes and sole in combination with non-steroidal anti-inflammatory drugs (NSAIDs) to alleviate pain and reduce inflammation is Mohos’ general course of treatment. Mohos also stresses the importance of veterinarians working with a good farrier with a variety of knowledge, tools, shoes and products in their arsenal to mitigate further internal damage and provide pain relief. As horse owners, we have to recognize the signs and symptoms of laminitis, prevent causative factors as much as possible, and seek immediate treatment by professionals if and when this complicated disease strikes.